Marriage is the union of two souls, as they promise to love and respect each other till the end of eternity. Getting married to the chosen one surrounded by family and friends in a beautiful setting is a dream come true for almost everyone. Just like everything else in the modern world, new trends have popped up in weddings as well. More and more people are moving towards urban wedding at exotic locations. 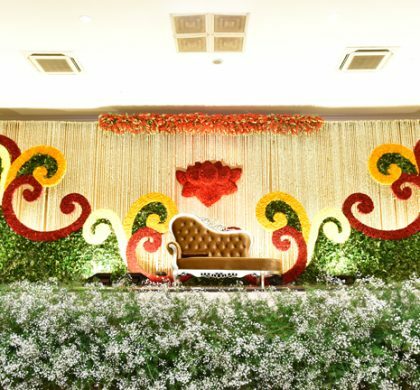 However, they still try to incorporate certain traditional elements like the decoration of marriage hall with flowers and so on. 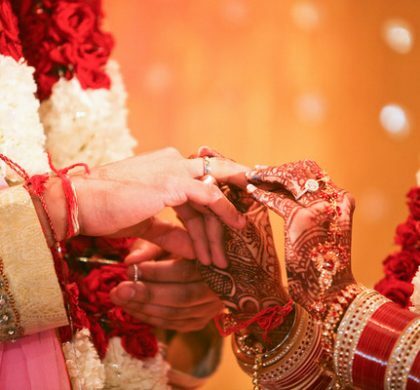 · You can have a traditional sangeet or mehndi ceremony where everyone dresses up in traditional attire with plenty of flowers adorning the entire venue. All you need is a couple of Bollywood songs in the background to make the ambience perfect. Wedding caterers can help you serve up traditional food to make sure everything is in accordance with the theme. · If you plan to have a complete urban wedding with a single traditional element, most experts would suggest decorating the venue with flowers that remind you of your home. Elaborate centrepieces for the tables with a traditional would be perfect for such occasions. You can have simple decorative traditional arrangements as well to have a subtle traditional ambience. 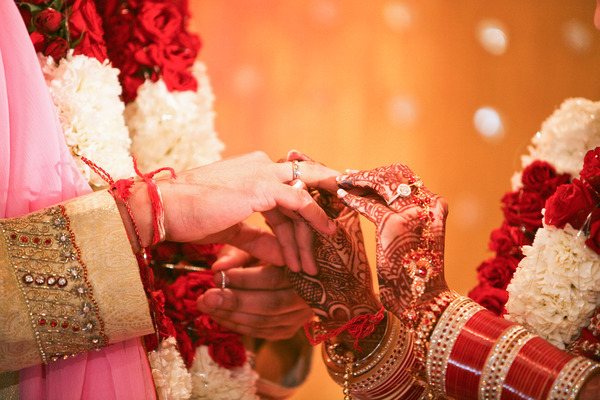 · A traditionally decorated mandap at your urban wedding is another way to have fusion wedding. As you say your vows, you will be surrounded by beautiful fragrant flowers, making the memory even more special. · Since destination weddings tend to cost a lot lesser than a complete traditional wedding, you can spend the money saved on gorgeous floral decorations for the venue in accordance with the latest Indian wedding decorations. 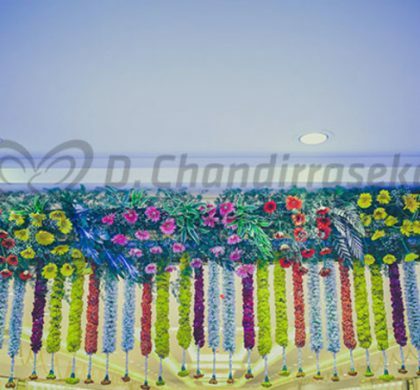 Be the talk of the town with elaborate flower decorations for the special occasion. Planning a wedding can get stressful for everyone in the wedding party. Having a destination wedding in a relaxed environment with a wedding planner to look after the nitty gritty details can make the wedding a wonderful affair for everyone involved. At the end of the day, a wedding is all about how two people who are in love come together and promise to spend the rest of their lives with each other. The flowers, the ambience, the food, family and friends are all added features that turn this into a lovely occasion for everyone to treasure for a long time to come.